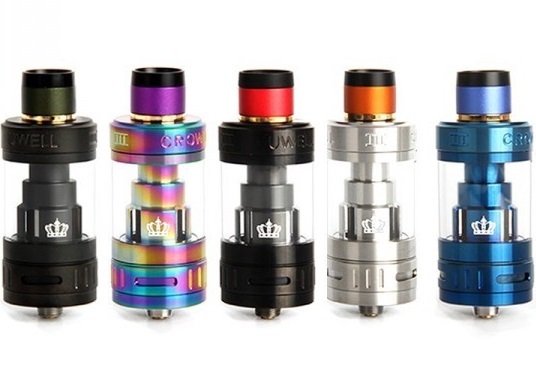 Everyone always asks us "Whats the difference between all these Aspire Tanks? ", and we know how challenging it is to read them all and take it all in. So here is our comprehensive, user friendly Aspire tanks reference guide to help you along your way. Aspire is one of the oldest and most respected companies in the vaping industry. That’s why we at Triple 7 Vaping focus on delivering the best selection of Aspire tanks and spare parts available anywhere. Those who use Aspire vaping products love them -- and Aspire is constantly releasing new products to tempt those who are ready for an upgrade. Are you new to vaping -- or just new to the Aspire product ecosystem? 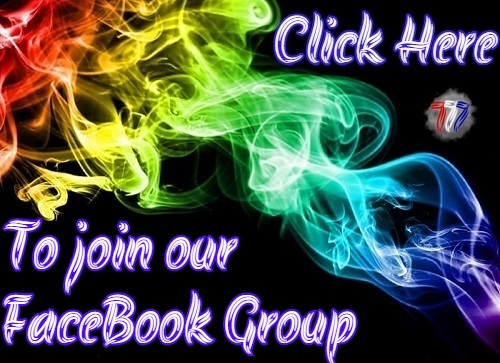 If you are, you’ve probably noticed that Aspire has a dazzling array of vaping tanks available for all skill levels. Whether you’re shopping for your first Aspire tank or simply looking for an upgrade, the sheer variety of tanks may make it difficult for you to decide which tank to buy first. Never fear! This Aspire tank comparison will help you decide which Aspire tank is best for your needs. 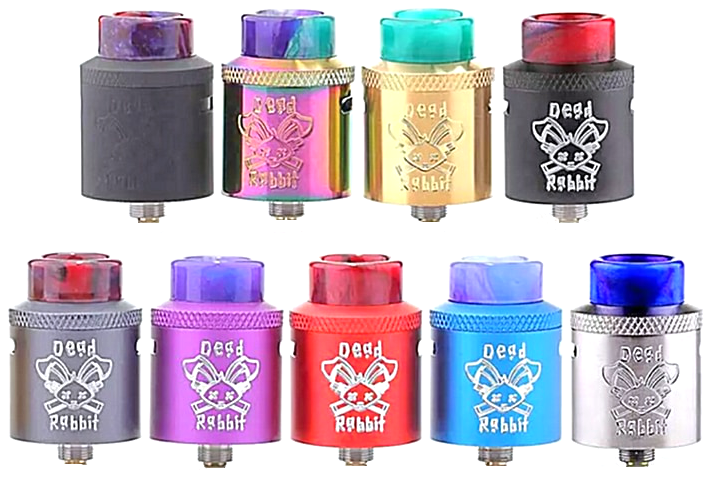 The smallest tanks in the Aspire arsenal are the K series tanks. But Don't let size fool you, what they lack in size they make up for in portability, ease of use, low cost, and reliability. The Aspire K1, k2, and k3 tanks are a perfect choice for vape users from beginners to moderate vape enthusiasts. Fewer parts means a lot less hassle when filling these tanks and coil changes are a breeze with the k series. 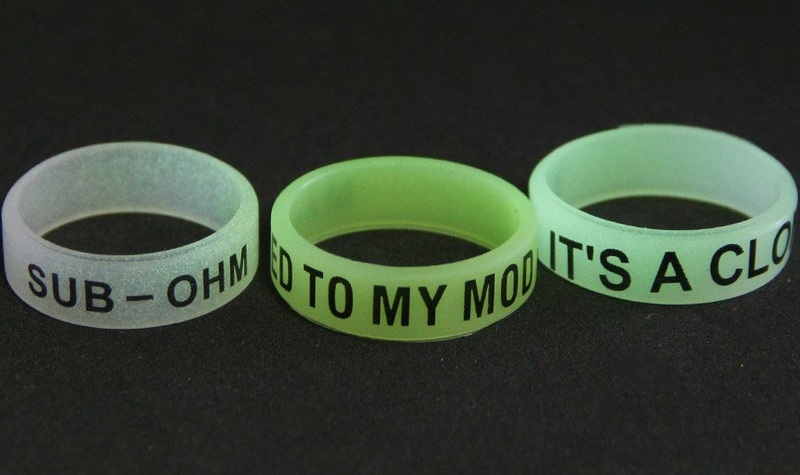 Making these a low cost and perfect choice for an on the go lifestyle. First introduced in 2014, the Aspire Nautilus series is still in production today because there’s nothing else quite like it on the market. 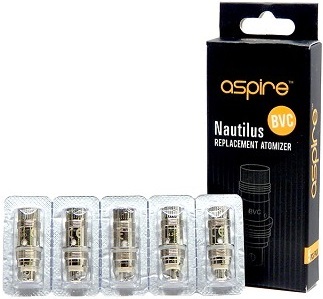 What’s the appeal of the Aspire Nautilus tanks? When you smoke cigarettes, it’s likely that you draw the smoke into your mouth before inhaling it into your lungs. You’re going to want that experience to carry over when you make the switch from smoking to vaping. The problem, though, is that the majority of the e-cigarette tanks on the market are optimized for those who inhale the vapor directly to their lungs. The Aspire Nautilus series is legendary because it’s different -- it’s got the perfect air resistance for mouth-to-lung inhaling. 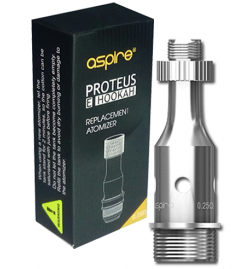 Many long-term e-cigarette users also agree that the Aspire Nautilus series produces some of the purest flavor available from any e-cigarette tank. The Aspire Atlantis tank series is great for intermediate e-cigarette users -- or those who use many different kinds of e-liquids -- because it supports both above-ohm coils for mouth-to-lung inhaling and sub-ohm coils for direct-to-lung inhaling. Use a sub-ohm coil and open the airflow collar for big vapor clouds, or use an above-ohm coil and close the airflow slightly for a mouth-to-lung vaping experience that resembles smoking. 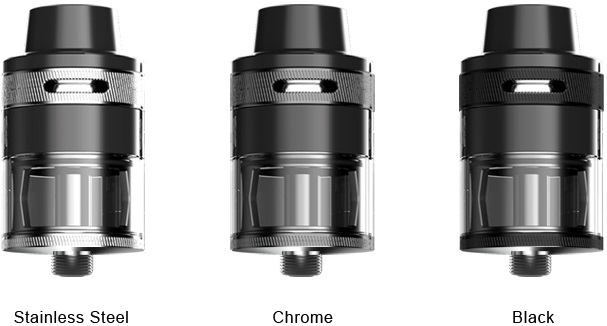 Whichever configuration you prefer, if you upgrade from an Aspire Nautilus tank to an Aspire Atlantis, you'll find that the Atlantis produces significantly more vapor at a slight cost in higher e-liquid consumption. 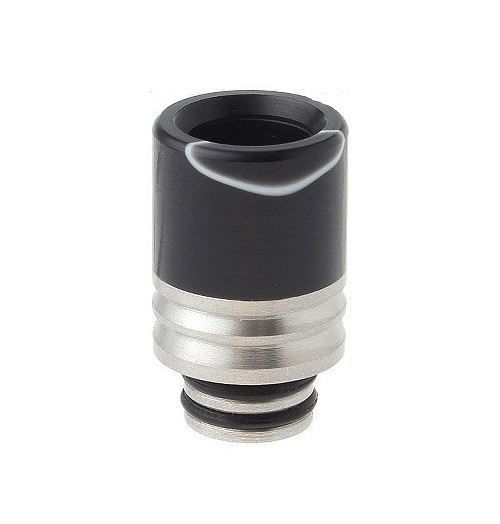 Do you like changing your tank's drip tip to customize your vaping experience? With every Aspire Atlantis tank except the Atlantis EVO, you can use the standard 510 drip tip of your choice. The Atlantis EVO uses a drip tip with an airflow collar for cooler vapor and doesn't work with other drip tips unless you use an adapter. Among Aspire fans, there is constant debate about the Atlantis vs. the Triton. Between the two, experienced e-cigarette users seem to agree that the Triton produces noticeably more vapor while the Atlantis produces a slightly more focused flavor. If you buy the Aspire Triton 1, you'll enjoy the airflow collar that cools the vapor by introducing a bit of extra air as you inhale. The Aspire Triton 2 omits the airflow collar in favor of a heat sink that dissipates heat and keeps your lips cool. How do you choose between the Aspire Triton vs. Aspire Atlantis? If you want big vapor clouds and don't mind the fact that you'll use a little more e-liquid to create those clouds, try the Aspire Triton. If you want moderately large clouds but don't want to use your e-liquid too quickly, try the Aspire Atlantis instead. 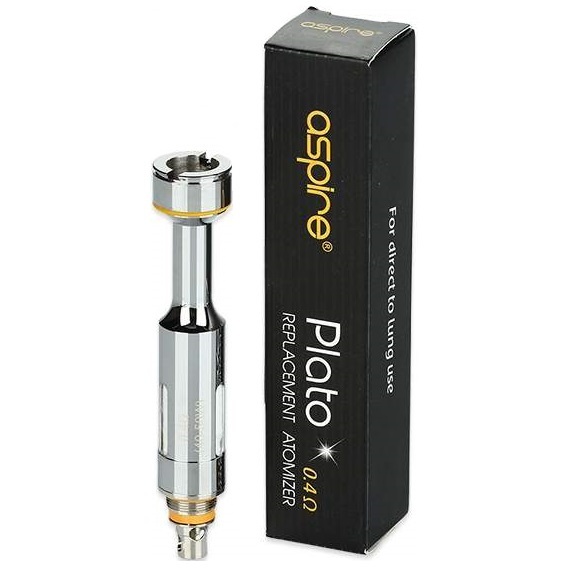 Most people are surprised when they see an Aspire Cleito in action for the first time. A typical modern sub-ohm tank looks almost menacing with a gigantic coil head taking up most of the space inside the glass. The Aspire Cleito, in comparison, looks downright tame with its narrow chimney leading straight out through the mouthpiece. Upon further examination, though, you'll come to understand the uniqueness of the Cleito's design -- the coil head is the chimney. 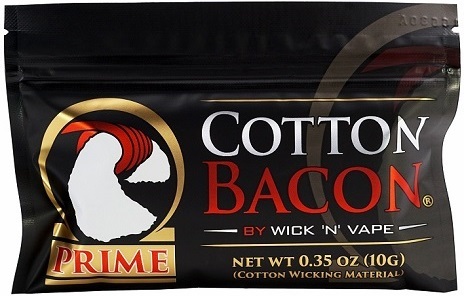 There's no loss of flavor as the vapor travels from the coil to your mouth because the coil and chimney are one unit. The design of the Cleito also means that there's no cleaning to be done when you replace the coil because replacing the coil means that you're replacing the entire vapor path. 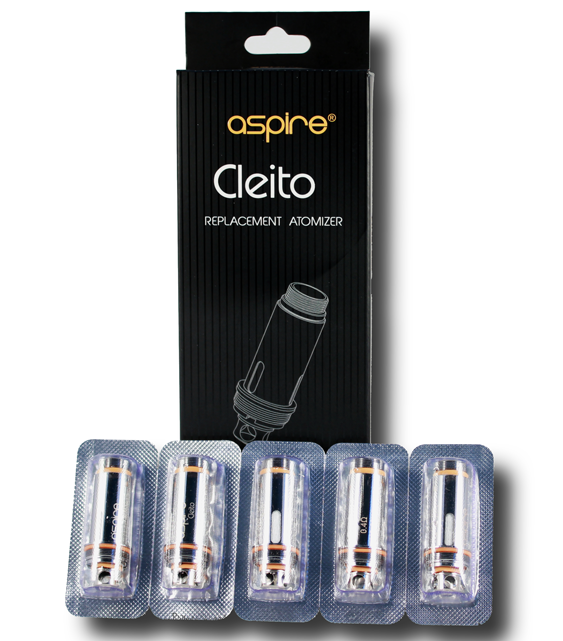 The Aspire Cleito and Cleito 120 do not use compatible coils; the Cleito 120 uses much larger coils designed to operate at up to 120 watts. 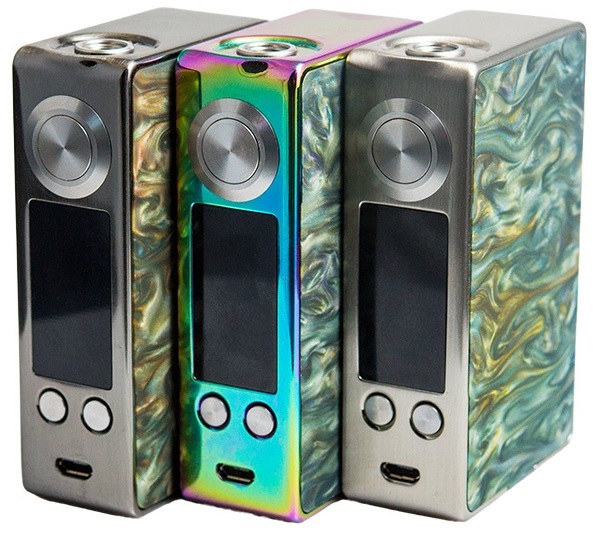 If you like the uniqueness of the Cleito's design and want even more vapor, the Cleito 120 is for you. If your biggest priorities when vaping are to experience the richest flavor and thickest vapor clouds possible, the Aspire Athos is the sub-ohm tank for you. The Athos represents everything that the vaping companies of the world have learned about e-cigarette tanks over the past several years. 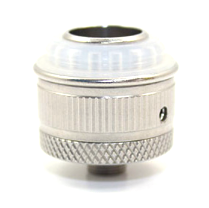 It features a top-filling system with a knurled top cap that's perfectly machined for easy removal. It also features a metal sleeve to protect the glass from everyday drops and bumps. As great as all of the other features of the Aspire Athos are, they would mean nothing if the Athos didn't perform as great as it looked. We're pleased to say that the massive coil heads of the Athos -- which can include up to five individual atomizer coils within -- generate vapor like you've never seen before. We find the vapor clouds produced by the Athos comparable to what you'd experience with a rebuildable atomizer. This tank works best with inexpensive e-liquids, though, because you'll drain the tank quickly while you're blowing those clouds. Aspire all in one personal vaporizer and tank kit systems fit in the palm of your hand, and go where ever you go. All components and parts built in to the system taking convenience to a whole new level. The outer Structures provide extra added security against leaks and breaks. The inner tanks structure is designed to conserve your e-liquids and e-juices, while still maximizing your flavor and vapor production. Aspire's new star of the vaping universe, the Aspire Revvo features an entirely new coil design -- the radial coil -- that's unlike anything you've ever seen before. The radial coil is a flat notched disc that somewhat resembles an electric stovetop. It doesn't have to fight against gravity like traditional vertical coil configurations, and it doesn't suffer from the spitback and inferior vapor production of horizontal coils. Since the full surface area of the radial coil heats simultaneously, it generates instant, massive vapor clouds with a pure taste that makes every individual flavor note pop. If you're on the hunt for a vaping tank that's truly revolutionary -- rather than simply evolutionary -- the Aspire Revvo should be at the top of your list. What is VV or VV+ ? VV or VV+ is short of Variable Voltage. Variable Voltage is the ability to control the voltage output of your battery device. The plus symbol VV+ means an extra added flared beauty ring around the 510 connection for tank stability. At triple7vaping.com we believe variable voltage is a " Must Have " feature to give the user more control & a better overall vaping experience. Every e-Liquid / atomizer combination requires its own specific voltage output for optimal performance. These 2 Aspire brand Batteries are identical in function however they are slightly different in there form. 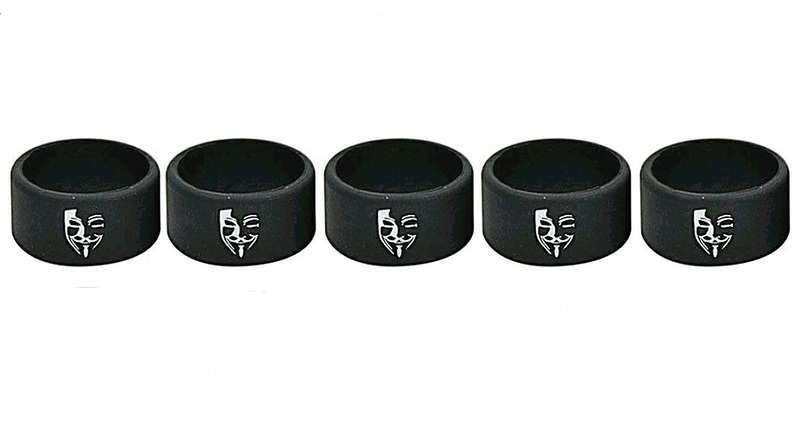 The Aspire VV+ battery has an added Beauty Ring on the collar. 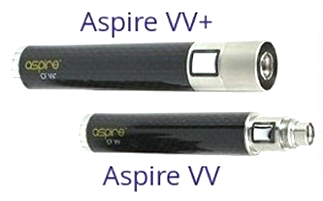 The Aspire VV+ Batteries also have a slightly larger firing button. There are advantages to both types of Aspire batteries. Some atomizer tanks just fit better on the aspire vv batteries because of the exposed outer thread connection. But we believe the general opinion is the Aspire VV+ with the added beauty ring and slightly larger firing button is more pleasing to the eye. After function it basically comes down to personal preference and what looks good to you. These 2 selections are THE top of the line e-cig batteries. With revolutionary technology like spring connection, carbon fiber coated tube, and safety holes. 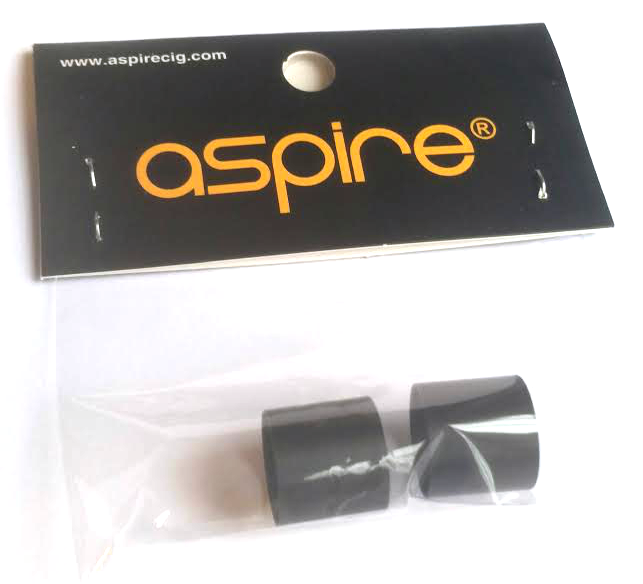 The Aspire Cf VV+ series batteries are currently only available on 1000mah capacity and black carbon fiber color only. On the other hand the Aspire VV battery series comes in a wider range of battery colors and capacity.These Aspire CF VV batteries range from 650 Mah - 1600 Mah, and are currently available in four carbon Fiber colors Black, Red, Blue, & Grey. Both the Aspire's Nautilus & Aspire's Nautilus Mini come with a flared beauty ring in there kits that fits and looks great on Aspire's CF VV battery series. Bottom vertical coils atomizers, Clear tank atomizers, Glass tank atomizers, are today's most effective way to get a great vape while still keeping it simple & convenient as possible. They are not perfect and they do require a minimum amount of maintenance from time to time. This section is to help new vapors, or new to bottom vertical coil atomizers, easily fix issues with "Gurgling" or "Burnt Taste". Bottom Vertical Coil Atomizers depend on the vacuum created inside the tank to work properly. Mant people talk often about airflow( and its important), but the main factor is the vacuum created inside the tank. Too much vacuum and the liquid inside the tank will flood the coil resulting in a bubbly or gurgle feel. Too little vacuum and the liquid will not properly feed into the coil which will give a burnt taste. Carefully remove your replacement coil from your atomizer. Make sure all parts are properly cleaned, to where no excess e-liquid / e-juice is visible. Remember to ALWAYS keep your equipment clean. Fill & keep filled your atomizers tank with the proper e-liquid / e-juice. 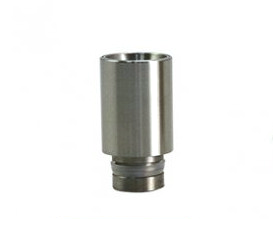 This is to assure the pressure is correct inside your atomizer's tank. Make sure your e-liquid / e-juice is the proper PG / VG combination for your atomizer / coils. Replace your genuine Aspire replacement coil, carefully screwing it down snug but not too tight. You may even want to drip just a couple drip of e-liquid / e-juice into the center of your replacement coil from better saturation. Replace all cleaned parts, wait an optimal 10 minutes to allow saturation of coil with e-liquid / e-juice. you may also prefer to take a couple "dry puffs" on your atomizer to help circulate the e-liquid / e-juice. This is done by drawing on the atomizer without pressing the power button. pulling airflow from the top will help the saturation and feed of your coil. This can also be done by holding the airflow hole with your finger, drawing quickly again and releasing your finger from the airflow hole for even further suction into the coil. But please be careful not to flood your tank like this. This is ONLY recommended for persons who are extremely familiar with there equipment. And of course should be done only once or so when priming the coil.